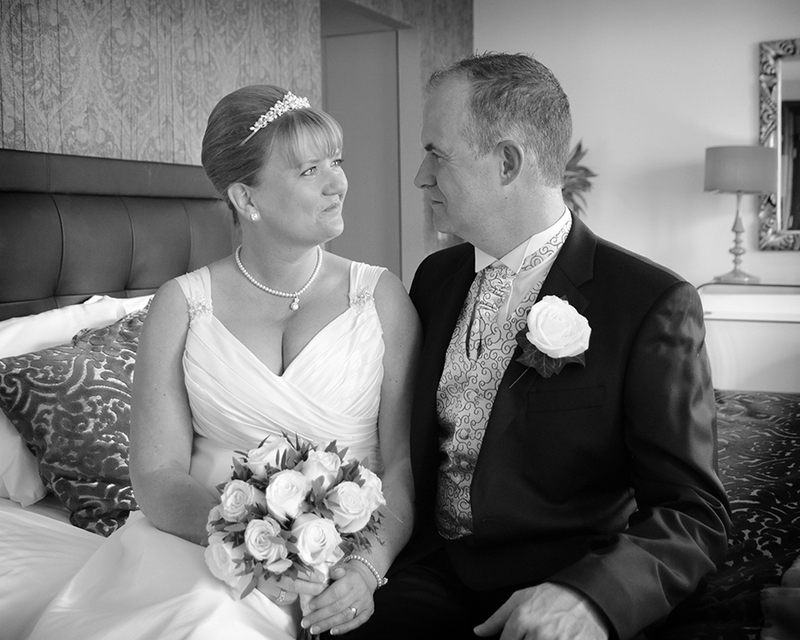 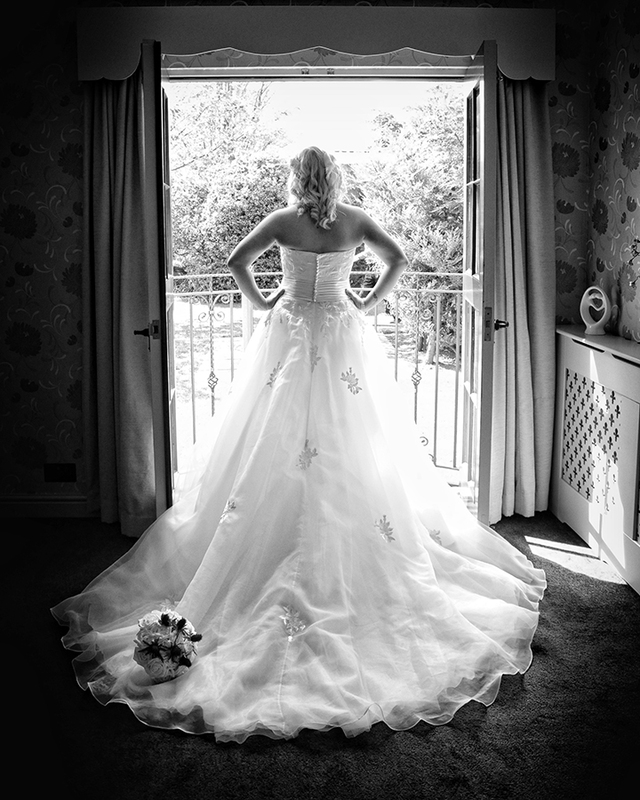 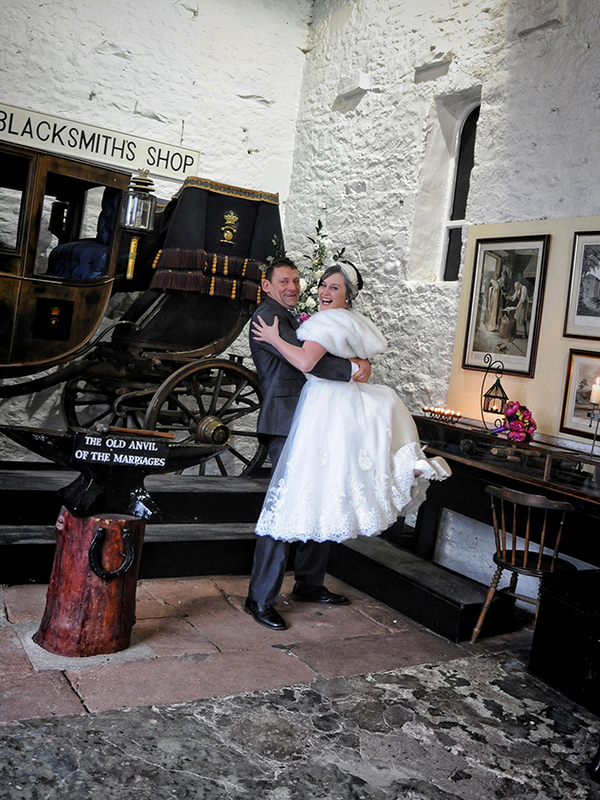 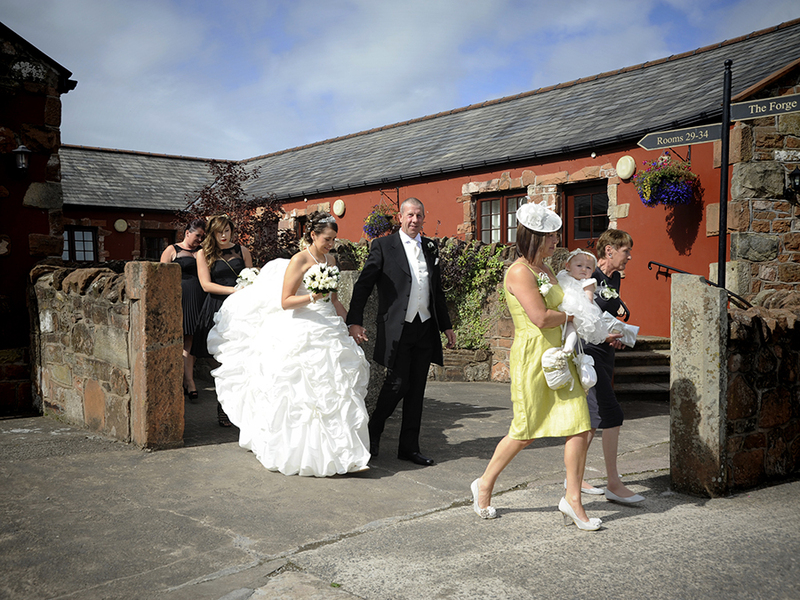 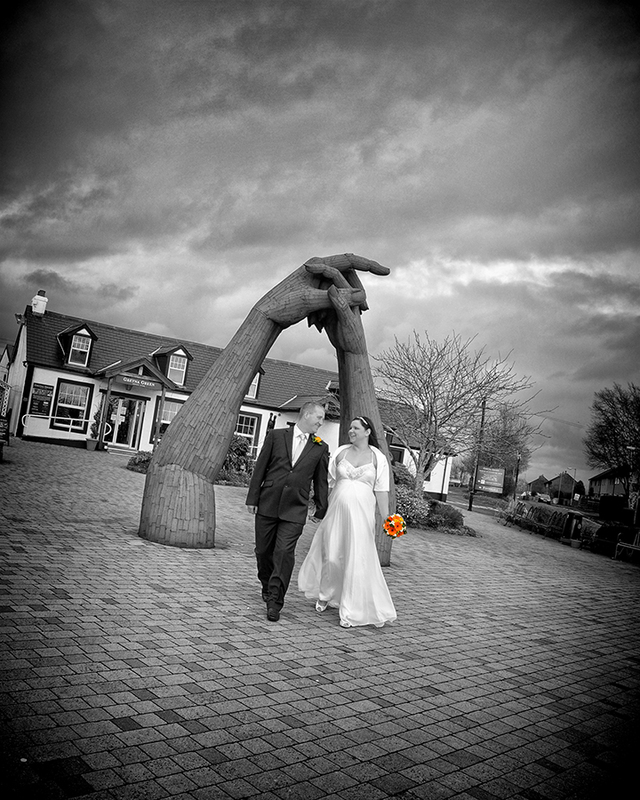 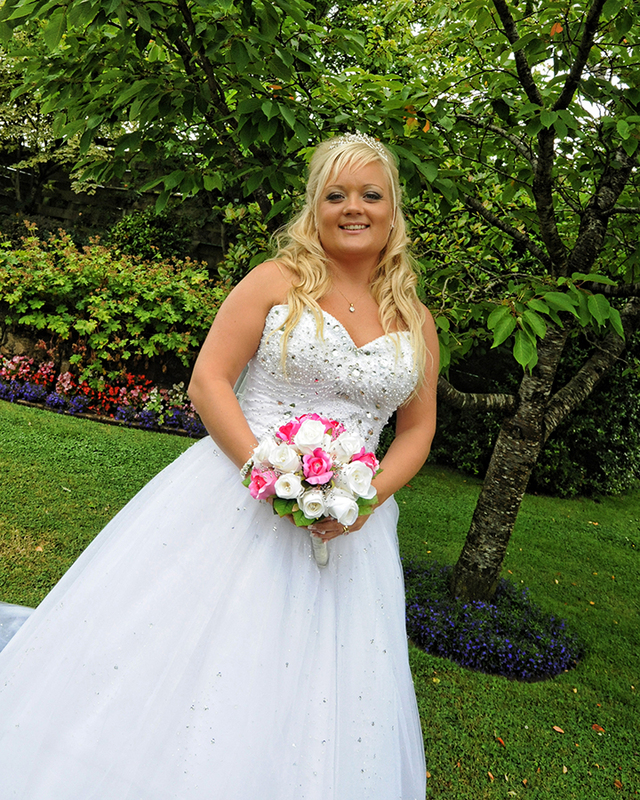 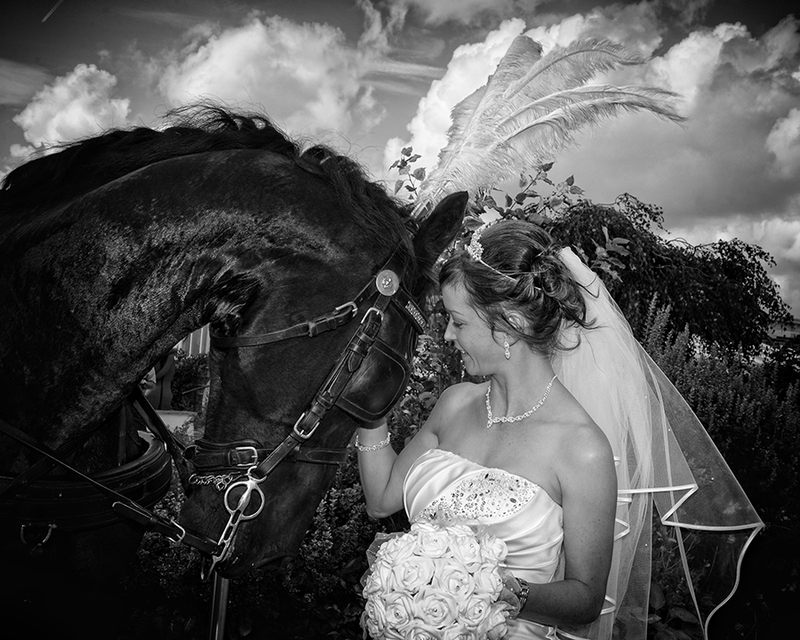 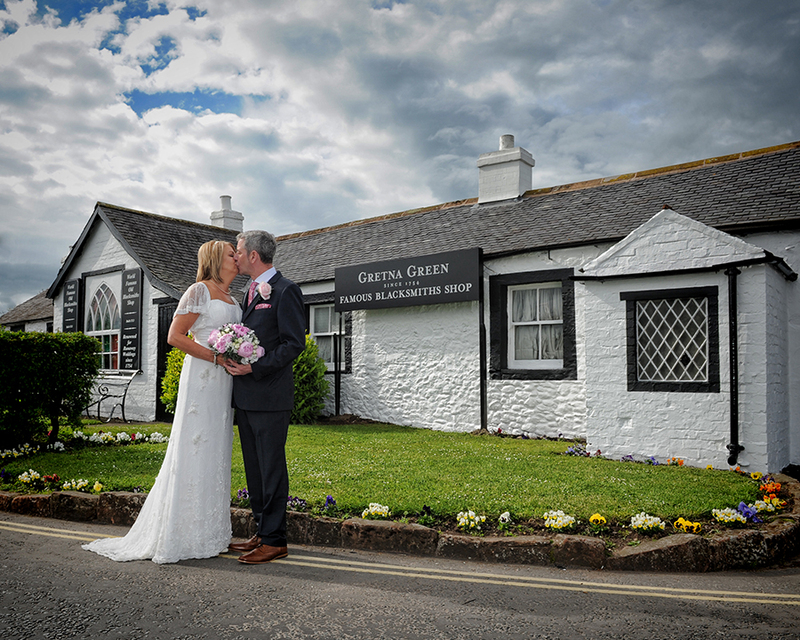 Hello and welcome to my new Gretna Green Weddings web site. 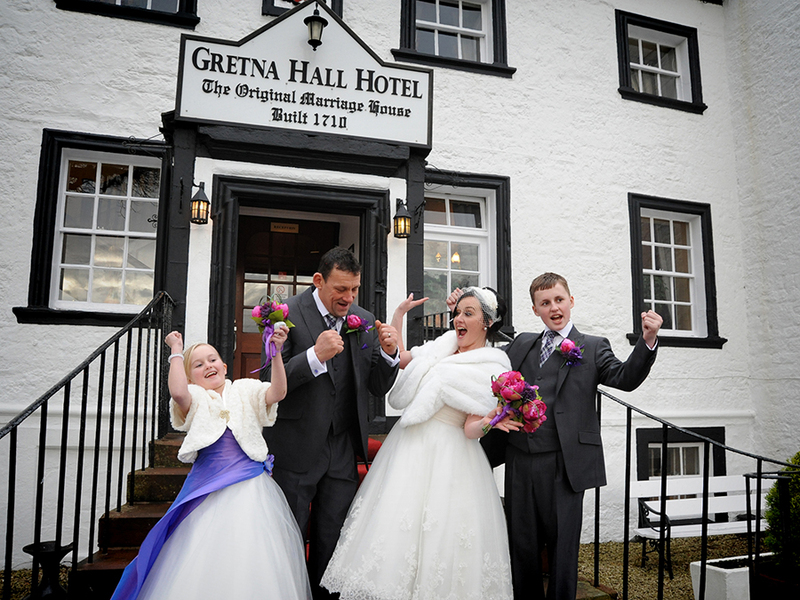 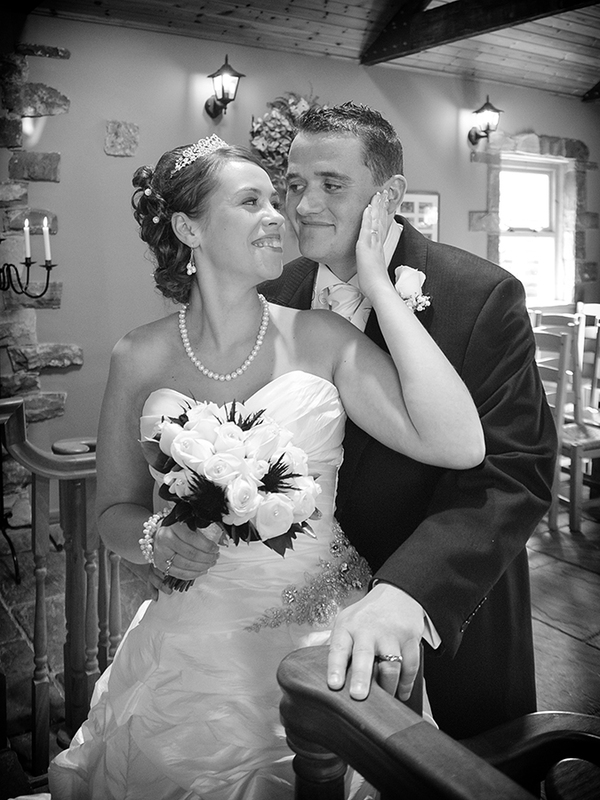 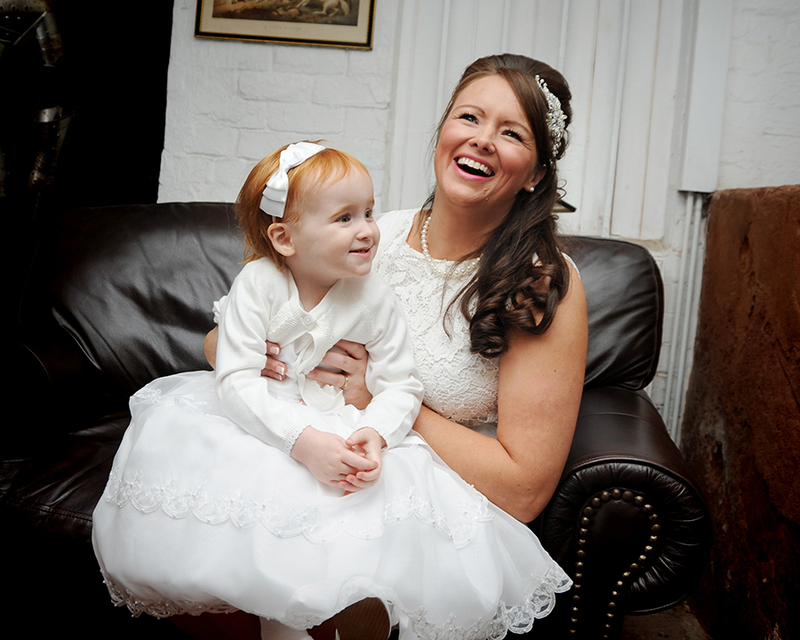 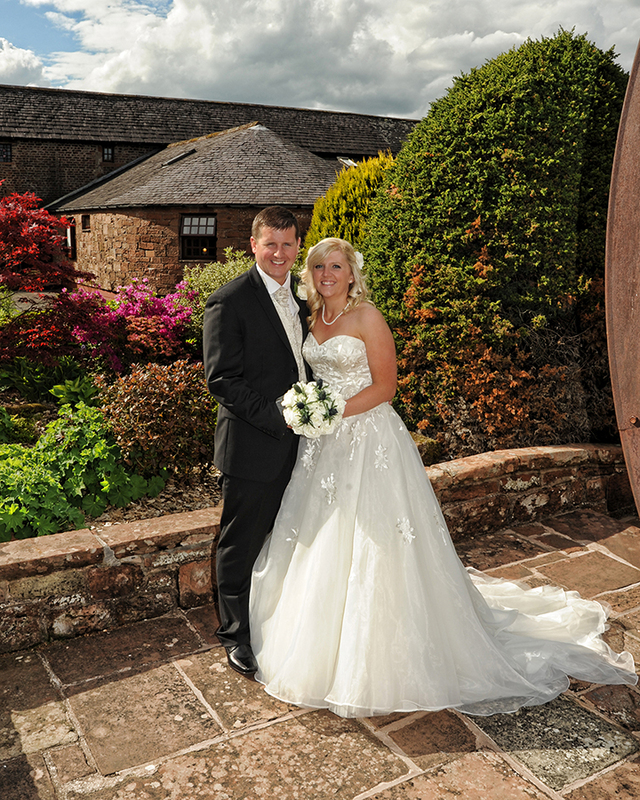 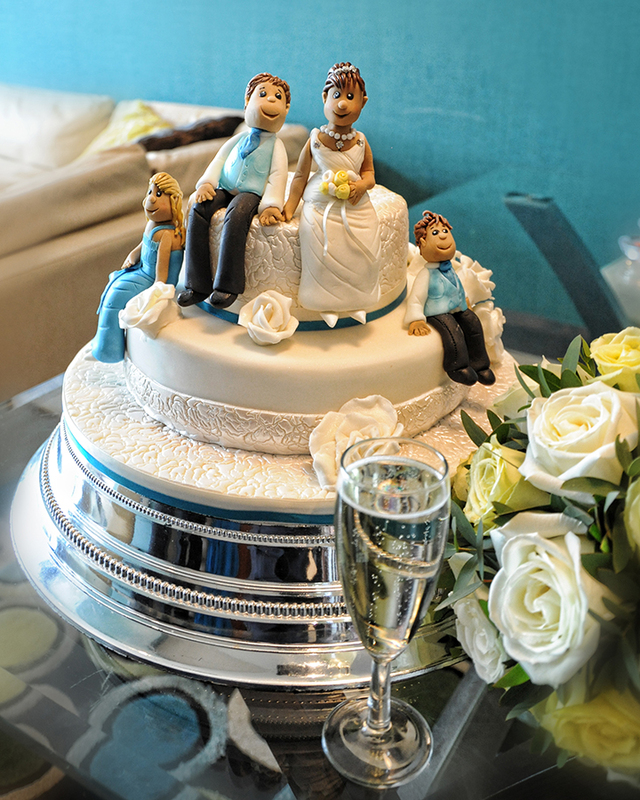 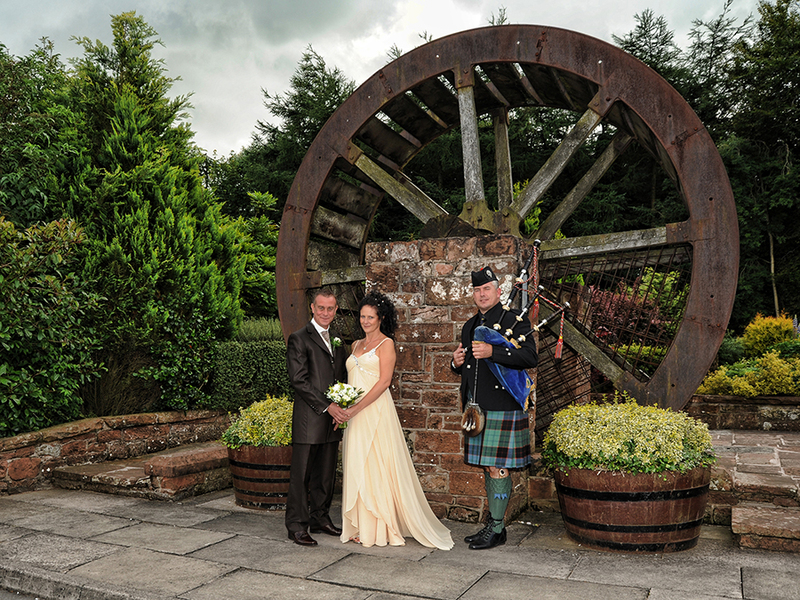 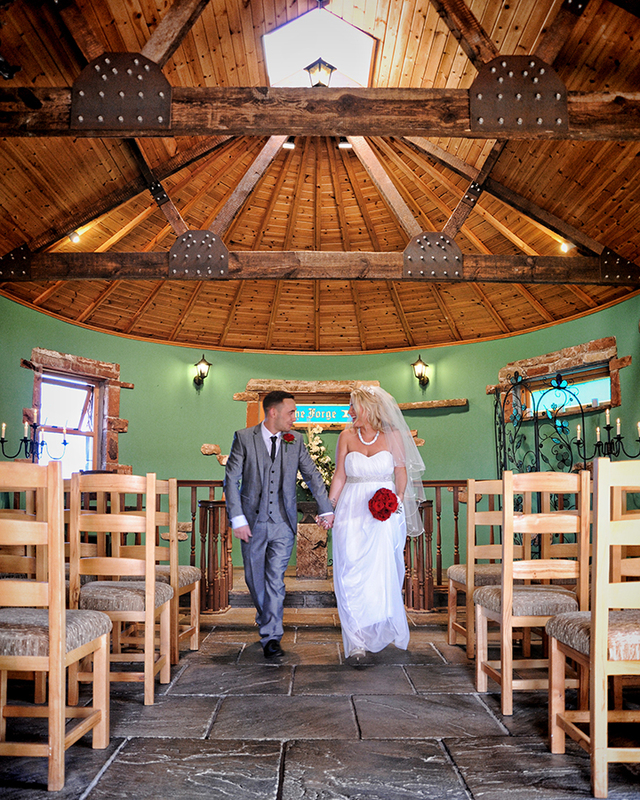 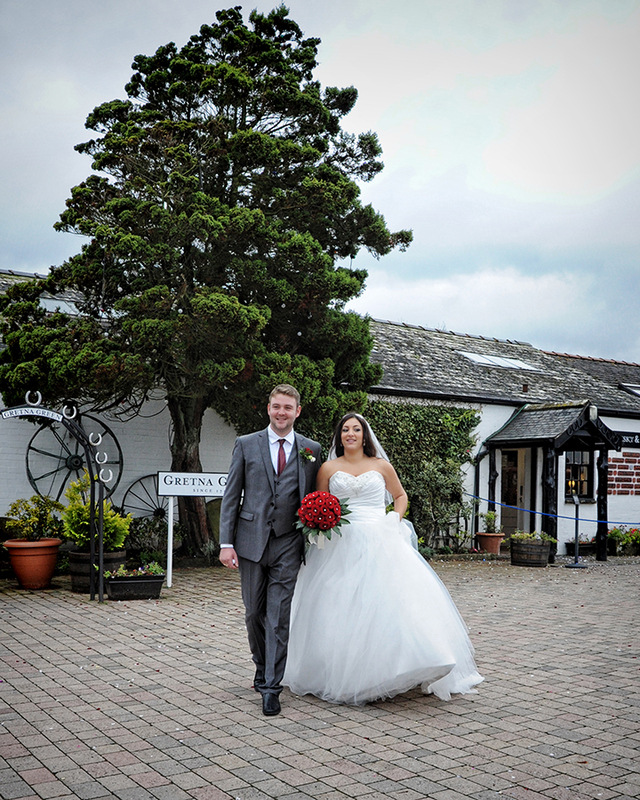 Here you will find sample photographs for the Gretna and Gretna Green venues which I cover. 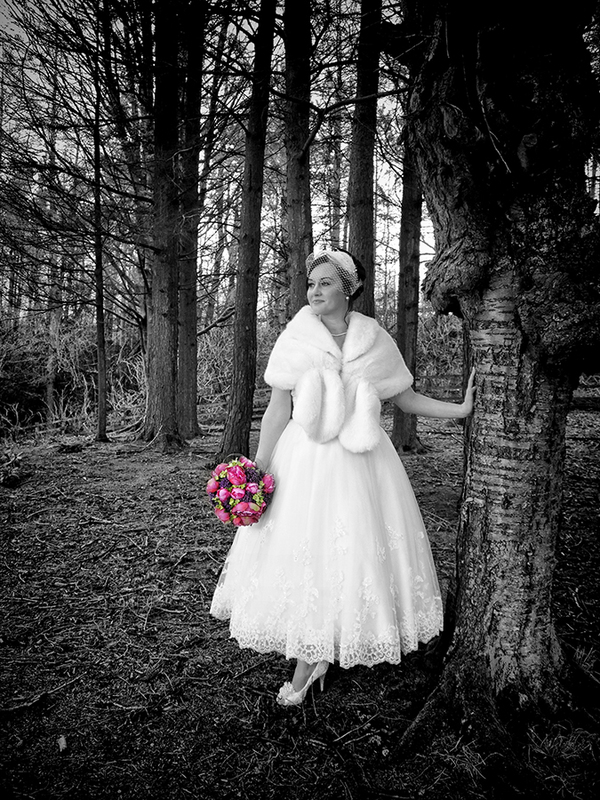 There is also information on the packages that I do, complete with prices. 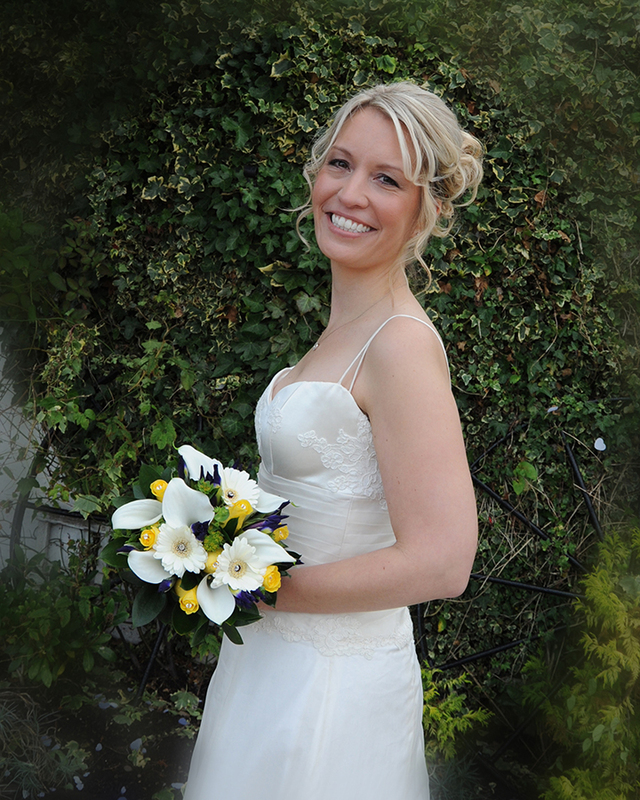 If you wish to discuss your requirements further, please give me a call! 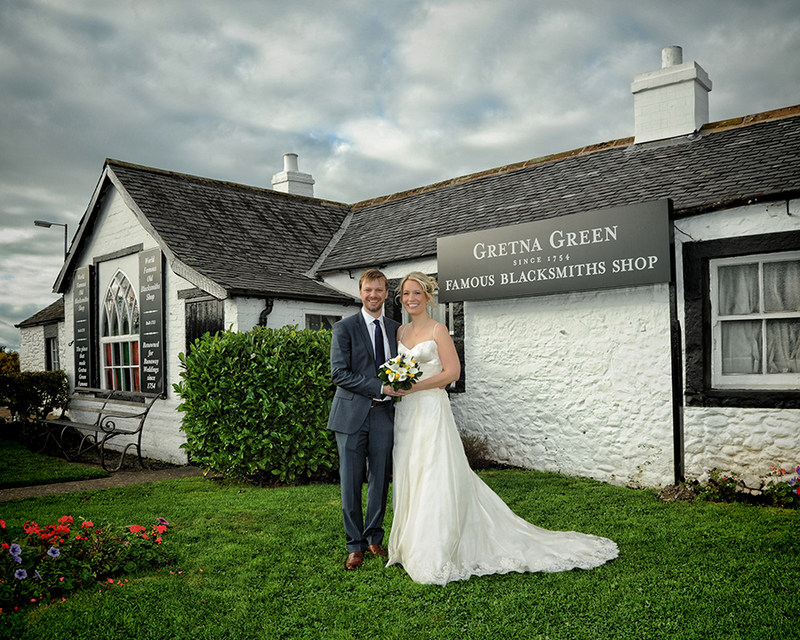 I have been a full time photographer at Gretna Green for the past 6 years and in that time I have had the pleasure of meeting and photographing so many couples. 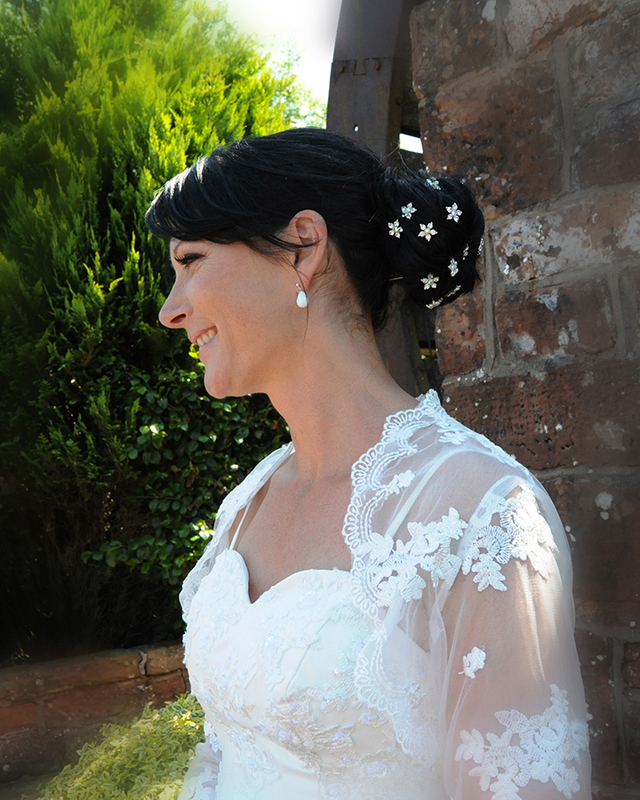 Every wedding is different and I am lucky that I get to work with so many people and provide them with a lasting memory of their special day.